Some members of Ohio's Congressional delegation are asking the incoming Trump administration to maintain efforts to improve Lake Erie. Democrat Marcy Kaptur and Republican David Joyce are among four dozen Congress members asking for continued support for research into toxic algae blooms. 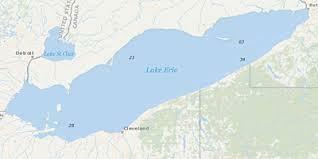 Meanwhile, the International Joint Commission says the U.S. and Canada are behind schedule on identifying chemical pollutants in the Great Lakes and developing strategies to deal with them. Toxic substances such as PCBs and dioxins appear to be declining or holding steady in herring gull eggs, a key indicator of the chemicals' presence. Several new and emerging chemicals such as fire retardants seem to be increasingly prevalent and could harm to the ecosystem. There's also indication of rising mercury contamination in some fish, although levels remain below those of the 1970s. The two nations approved a water quality agreement in 2012. Congress has re-authorized the Great Lakes Restoration Initiative, providing 300 million dollars in funding through 2021. 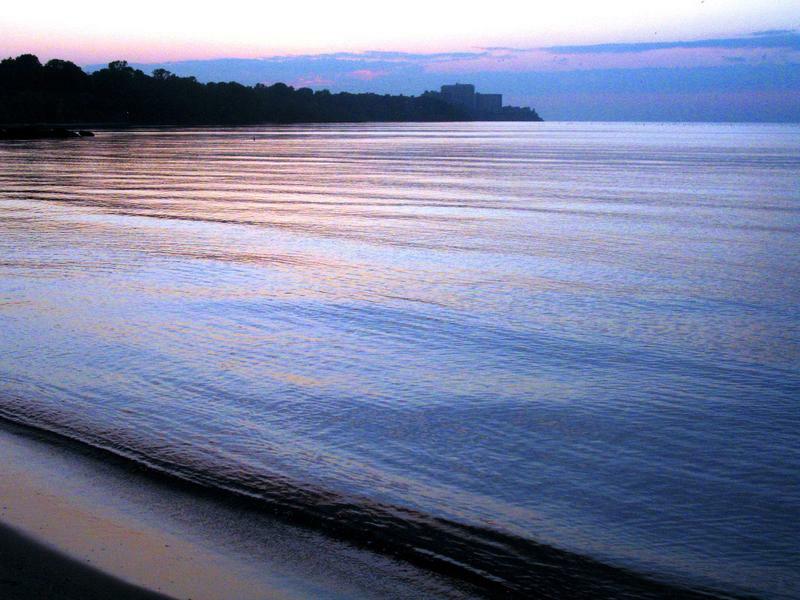 The U.S. House has voted to extend for an additional five years the Great Lakes Restoration Initiative. For the third consecutive year, President Obama's federal budget proposal cuts funding for the Great Lakes Restoration Initiative. Congress has approved legislation to continue the fight against toxic algae and other problems in the Great Lakes. Congress has approved a compromise spending bill allocating 300 million dollars to The Great Lakes Restoration Initiative, which faced the threat of cuts during last year's congressional budget battle.